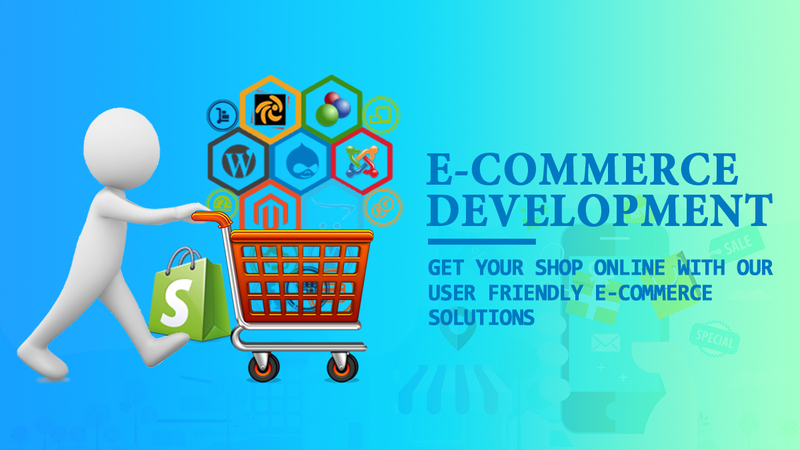 Electronic Commerce means buying and selling the products and services online. There was a time when people had to rush to the retail outlets to get the products and services. 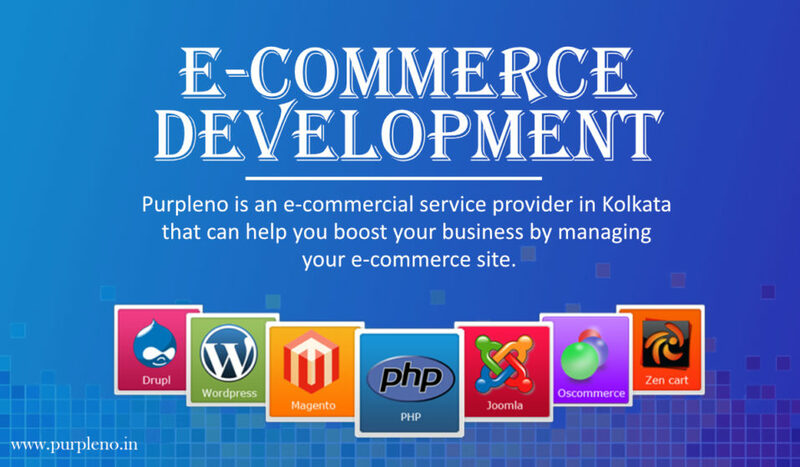 Today the mode of shopping and hiring services has become quite convenient with the help of eCommerce development. 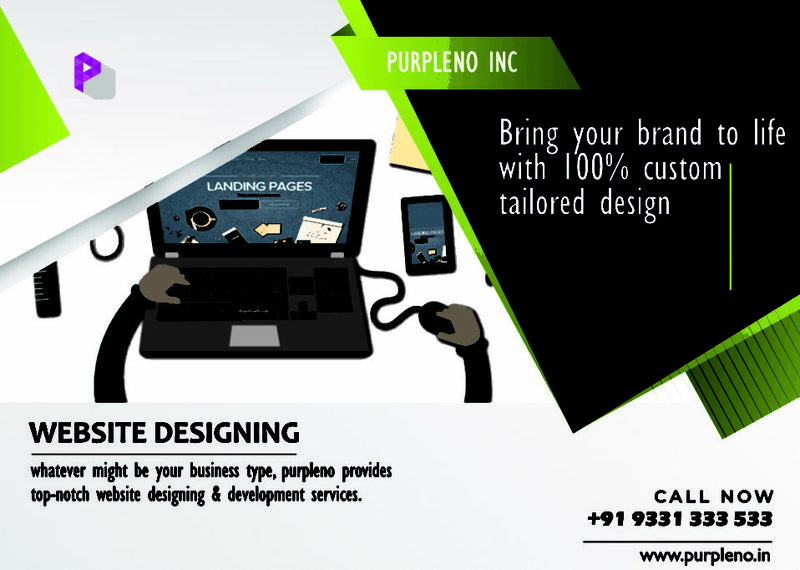 We provide 100% reliable services and facilities to all our customers irrespective of the size of business. 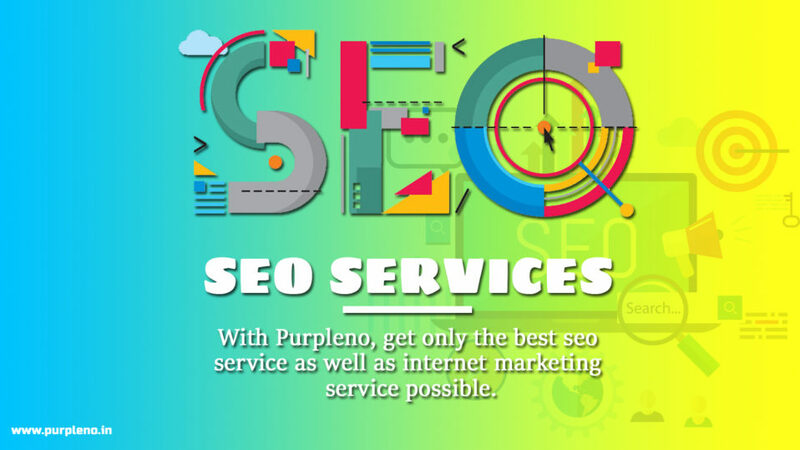 If you want to sell your products online and feeling it impossible to execute because of the tough online competition, you need to take the help of a certified agency such as Purpleno which has specialization in providing custom eCommerce development services to all its clients.